The present study sought to better understand the influence of personality disorders and impulsivity on women’s ability to adapt to incarceration. 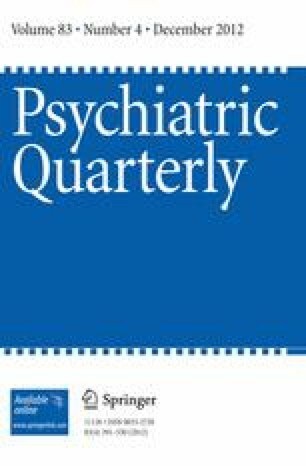 We analyzed the influence of personality disorders as screened with the Structured Clinical Interview for Personality Disorders, and impulsivity as assessed with the Barratt Impulsivity Scale on depression and anxiety, sleeping problems, and feeling afraid of being attacked in prison among a large sample of women incarcerated in a Virginia prison. Results from regression models indicated that schizotypal, borderline, avoidant and dependent personality disorders and cognitive impulsivity were significant predictors of symptoms of anxiety and depression net of demographic covariates. Women possessing a diagnosis of paranoid personality disorder were at increased odds of having difficulty sleeping in prison and borderline, dependent, and paranoid personality disorder were at increased odds of experiencing fear in prison. Women who had been in prison before were significantly less likely to experience these problems. Implications of study findings for policies and practices involving women offenders are discussed.